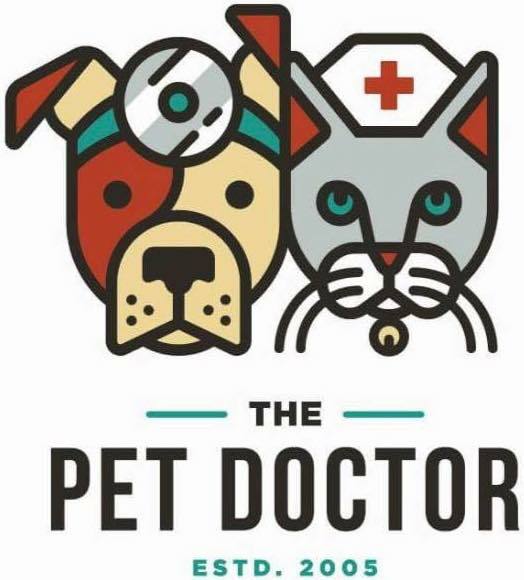 From routine spay, neuters, mass removals and dental cleanings to more advanced and in-depth procedures, we are fully equipped with a separate surgical suite, monitoring including. Low light level lasers (also called cold lasers) increase blood flow by dilating blood vessels and stimulating formation of new capillaries. The laser also dilates lymph vessels. Together, this speeds healing by enhancing delivery of needed nutrients and oxygen, while increasing removal of damaged cells and by-products. The low light laser also increases cell energy production. Nerve growth can be increased by laser light, and inflamed nerves heal more quickly with treatment. Laser light also causes a release of the body’s own pain killing chemicals including endorphins. Virtually any disease process that involves inflammation can be helped with laser therapy. One of the most common applications of laser therapy in veterinary medicine is musculoskeletal disease and injury. The laser is effective in helping injured muscles heal more quickly, as well as improving the function of muscles that have been strained secondary to arthritis, hip dysplasia, or other injuries. Dogs recovering from orthopedic surgery benefit from laser treatment, as inflammation and pain are decreased while the circulation improves. Wounds and incisions heal more quickly when treated with the laser. Low level laser therapy can easily be integrated into your pet’s veterinary care. Because treatment is painless and quick, even the most nervous animal can be easily treated. In fact, many animals feel more comfortable after just a few minutes of treatment. Depending on the condition, treatments are performed every few days for the first one to two weeks, then at a weekly or biweekly interval as healing progresses. Many pets are significantly improved in as few as six treatments. Periodic follow-up treatments can help pets maintain normal function and comfort, allowing them to live with minimal pain, without drugs or invasive procedures. We have an interest in integrating different types of therapy to help treat illness and injuries in our patients. Dr. Hammerle originally pursued training in acupuncture in order to have something else to offer to pets when traditional “western” medicine was not having the desired effect. Acupuncture is the stimulation of points on the body that have the ability to alter various biochemical and physiologic conditions to achieve the desired effect. It is a means of helping the body heal itself..
Acupuncture has been used for thousands of years. It is often used as the primary treatment before medicines and surgery. In traditional theory, a disease is an imbalance of energy in the body. Acupuncture therapy is based on balancing the energy. In small animals, it is commonly used for musculoskeletal problems (arthritis), dermatologic issues, nervous system disorders, reproductive disorders, respiratory problems, poor immunity and internal medicine. Acupuncture is now known to affect all physiologic systems. It works primarily via the central nervous system, affecting the musculoskeletal, hormonal, and cardiovascular systems. However, acupuncture does more than just relieve pain. Acupuncture also increases circulation, causes a release of many neurotransmitters and neurohormones, relieves muscle tremoring and spasm, stimulates nerve function, and stimulates immune system function. How will my pet handle treatment? Acupuncture is performed with very small and thin sterilized needles. Most pets do not even respond to the insertion of the needles. Once the needles are inserted the pet is very relaxed and rests for the remainder of the treatment. How long do treatments take and how long will we have to do them? Treatments usually last around 30 minutes depending on the condition treated. There are many ways of stimulating acupuncture points, including needles, electroacupuncture, aquapuncture (injecting a solution into the point), moxibustion (heating the point), and laser acupuncture. Pets are often started on a schedule of once weekly for several weeks. The time between treatments can then be extended until the best schedule is determined. For some pets, using a combination of western medicine (drugs and/or surgery) and acupuncture therapy will achieve a better outcome.